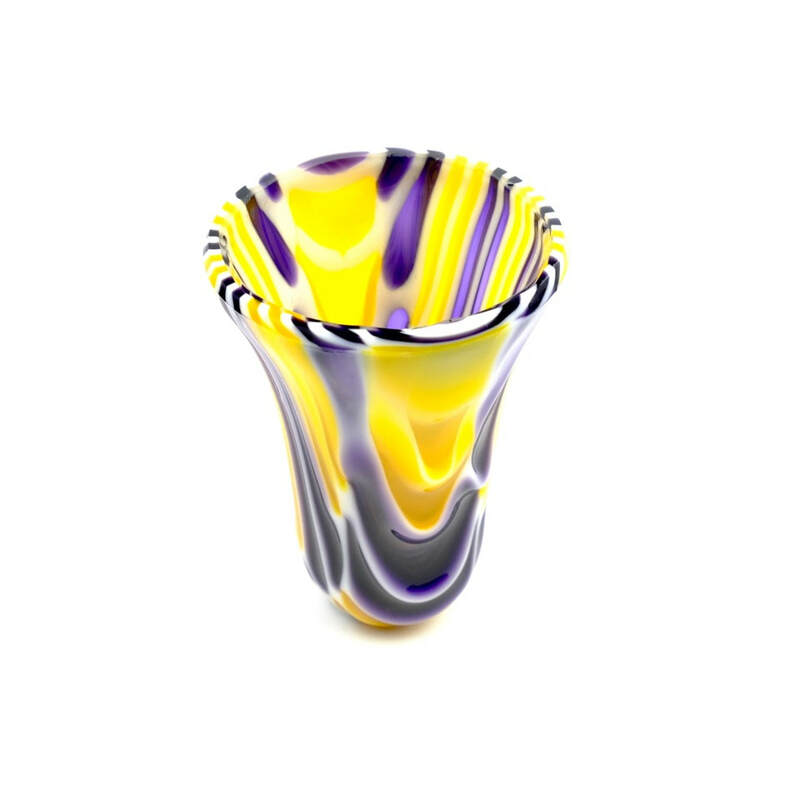 ​Black Cat Glass Designs is Becci Meakins and Richard Hamblin. We are based in the Forest of Dean and work from our garden studio. We make beautiful and unique pieces using both fused and leaded glass techniques. We love to experiment with our work and are not afraid of colour. We aim to make our work diverse, ever-changing and unique. 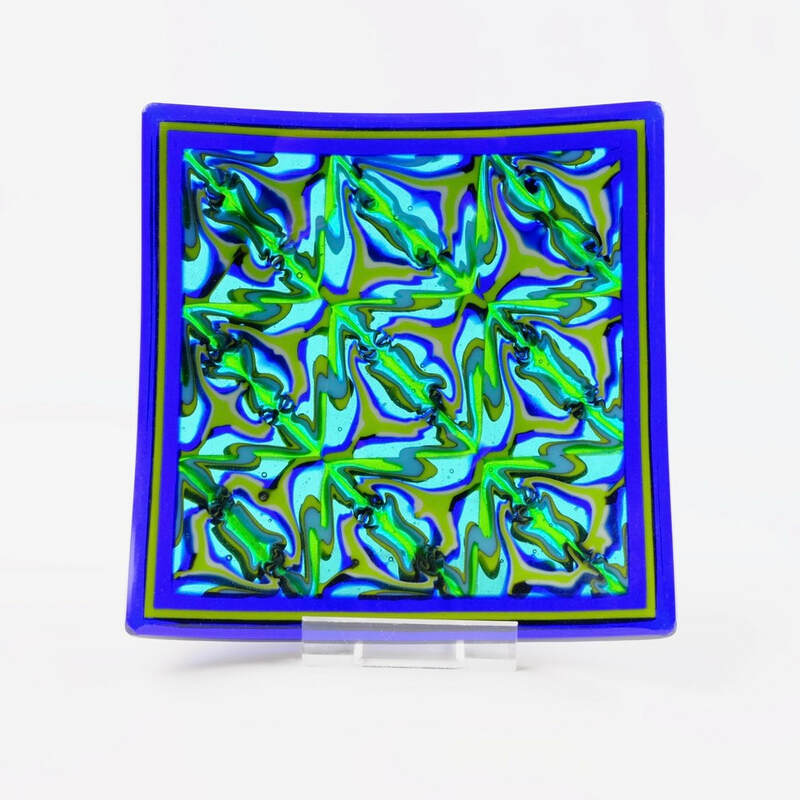 We make a range of bowls, dishes, vases, wall art, mirrors and jewellery.